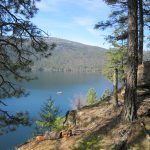 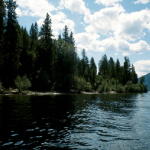 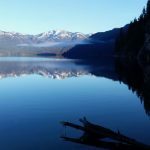 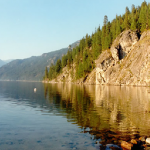 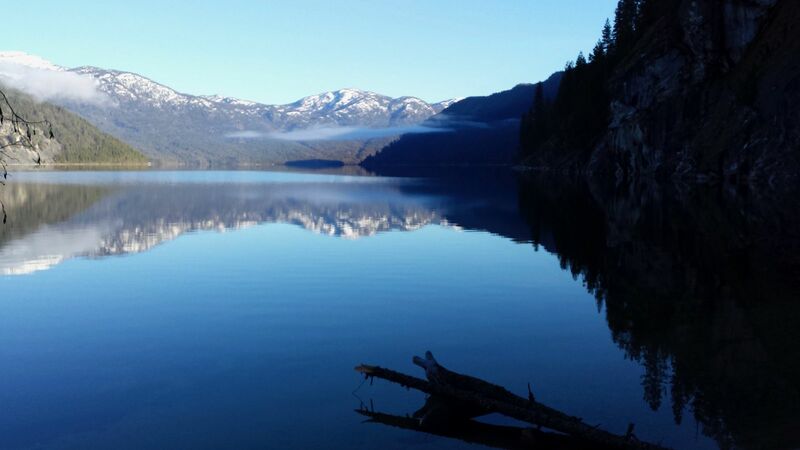 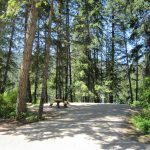 Located on the popular Christina Lake in the Monashee Mountains, Gladstone Provincial Park offers fantastic camping and boating opportunities. 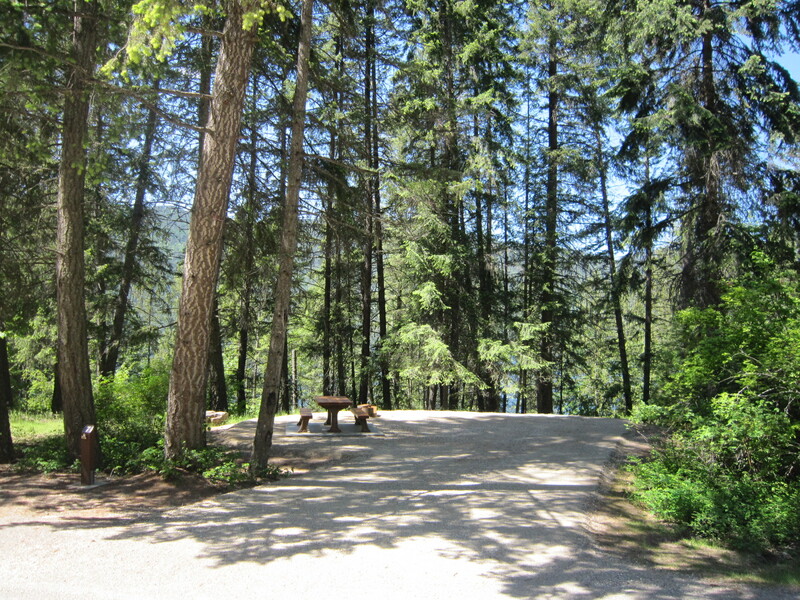 The park also has 48 km of hiking trails as well as backcountry horseback trails. 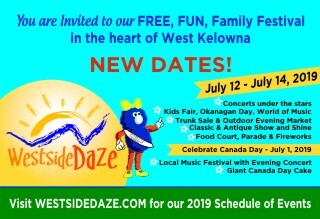 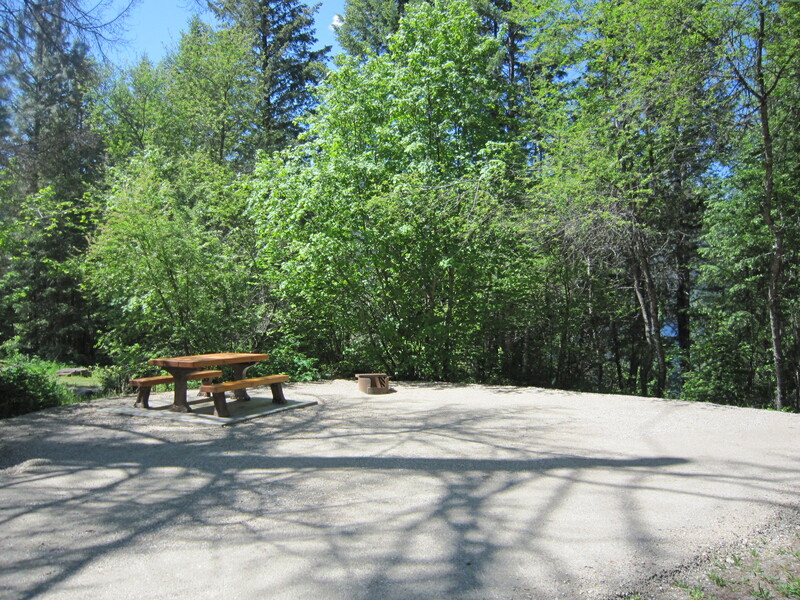 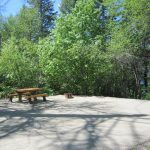 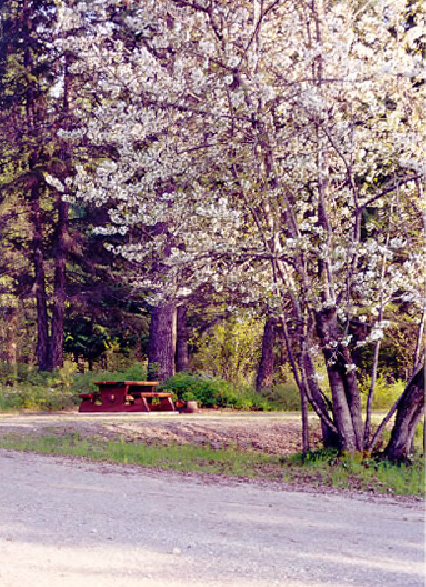 Day-use and picnicking can be found at the nearby Christina Lake Provincial Park day-use area. 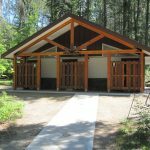 Firewood and ice are available for sale at the Host Site. 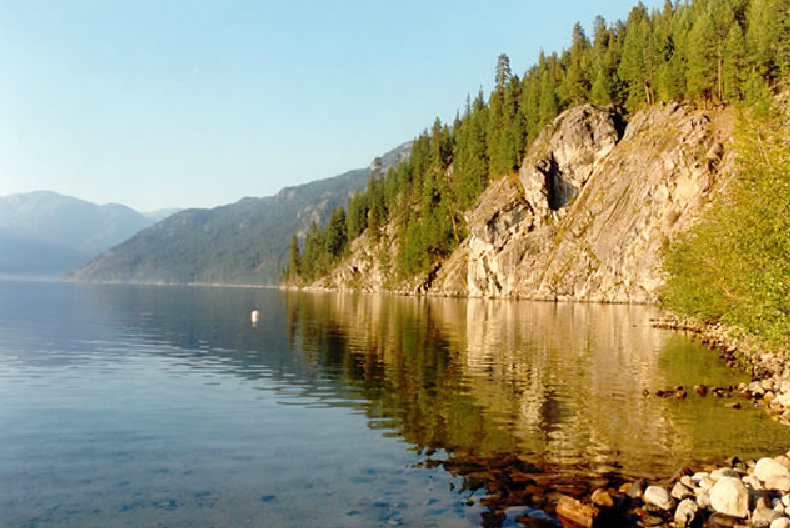 Marine Sites are user maintained. 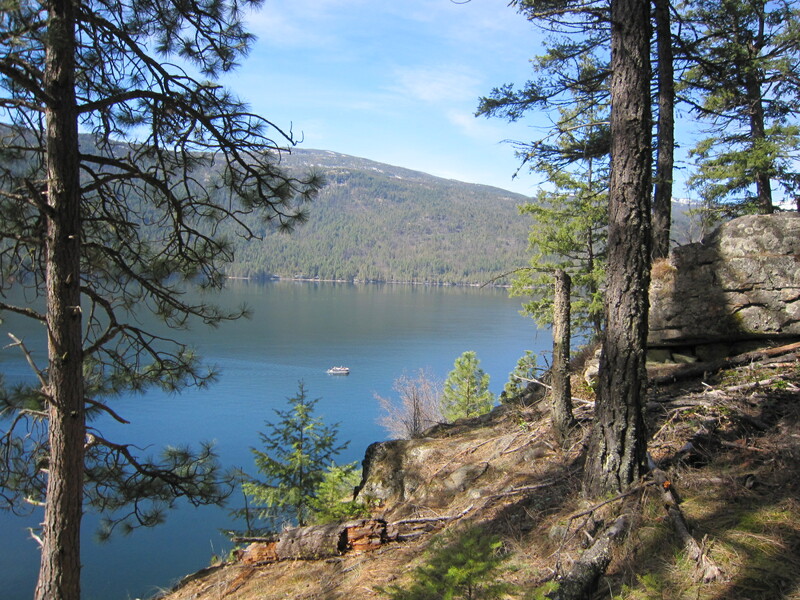 This Park is 100% reservable and reservations are strongly recommended. 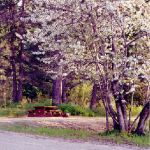 Texas Creek campground is open from the first weekend in May through the third weekend in September. 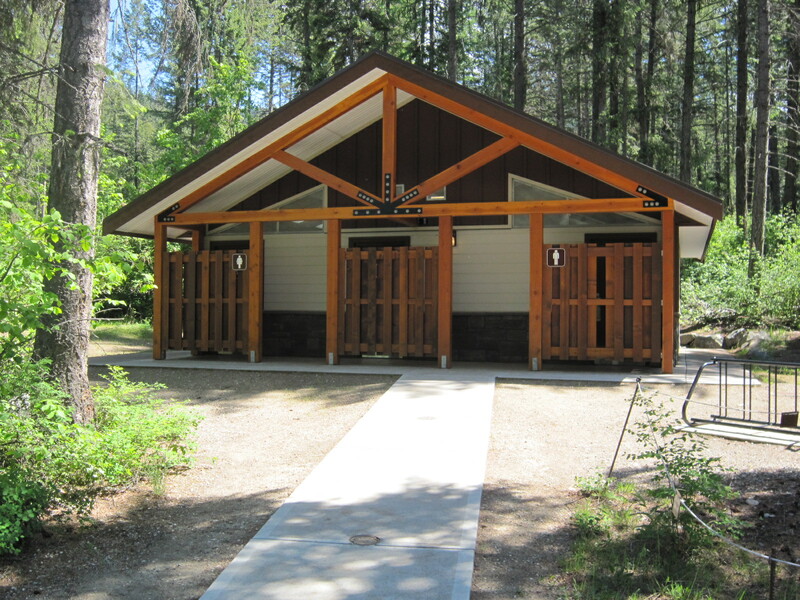 Texas Creek Campground - 63 campsites, showers, flush toilets, boat launch. 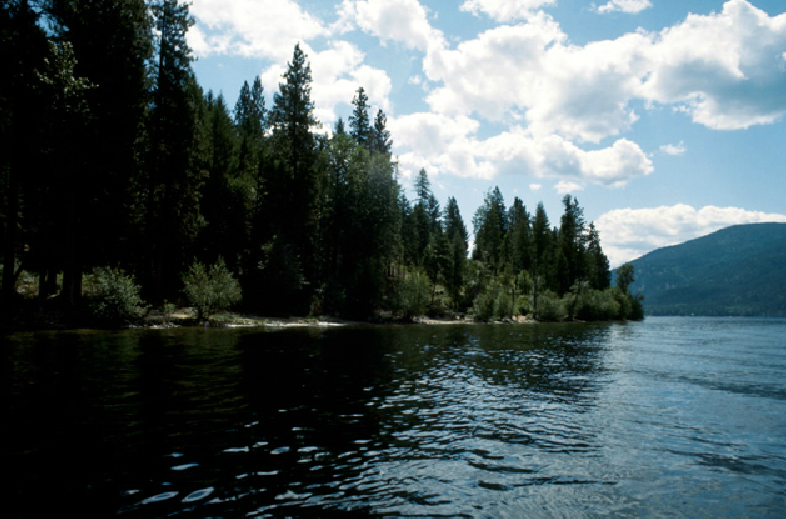 Marine Sites - 8 rustic sites accessible by boat only.